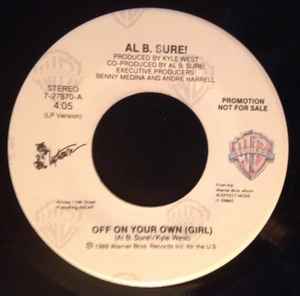 Written-By, Co-producer – Al B. Sure! DJ Promotional release with same track and label on both sides. ℗ © 1988 Warner Bros. Records Inc. for the U.S.